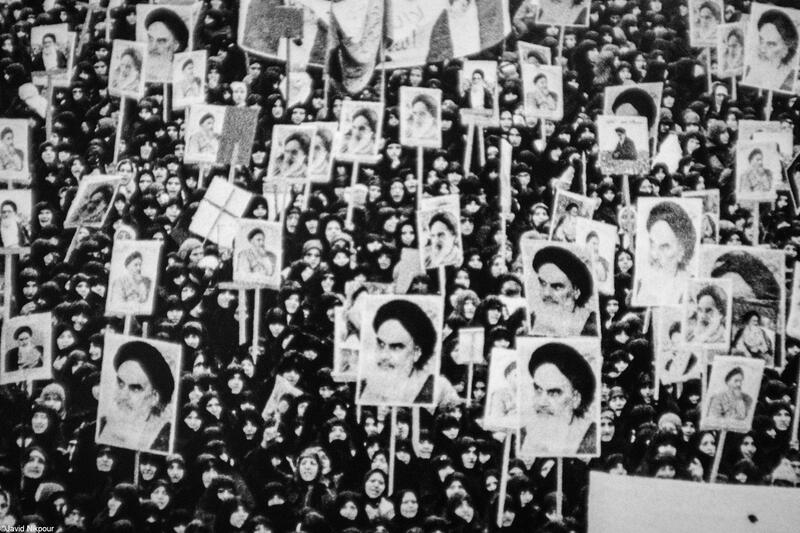 February 1, 1979 is the beginning of Dahe-ye Fajr (Decade of Dawn, a ten-day celebration of Imam Khomeini’s return to Iran in 1979). 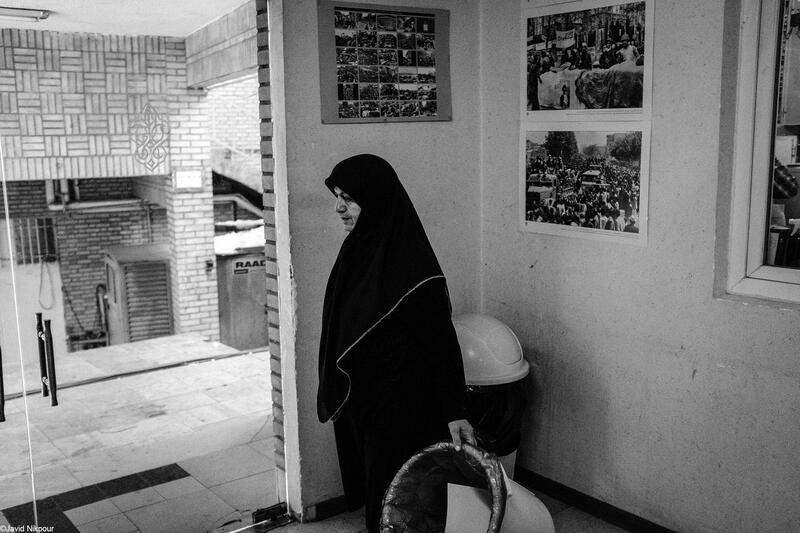 I was on assignment on this day reporting table tennis tournament at Iran Table Tennis Academy where I saw Iran’s revolution photo exhibition from the archive of Kayhan Institute. 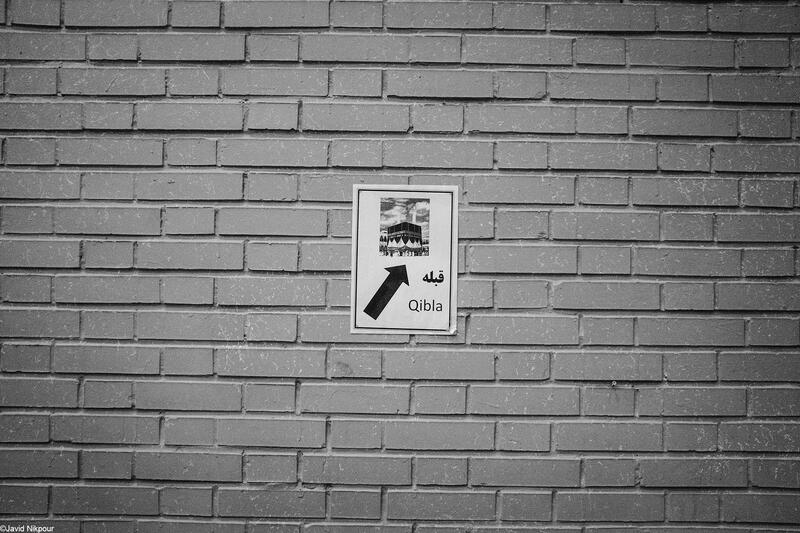 The Detail of the photo taken by Yadollah Vaziri from archives of Keyhan Institute during the Men's Table Tennis Qualification for National team selection at Table Tennis Academy Wall on Feb 1, 2018 in Tehran, Iran. 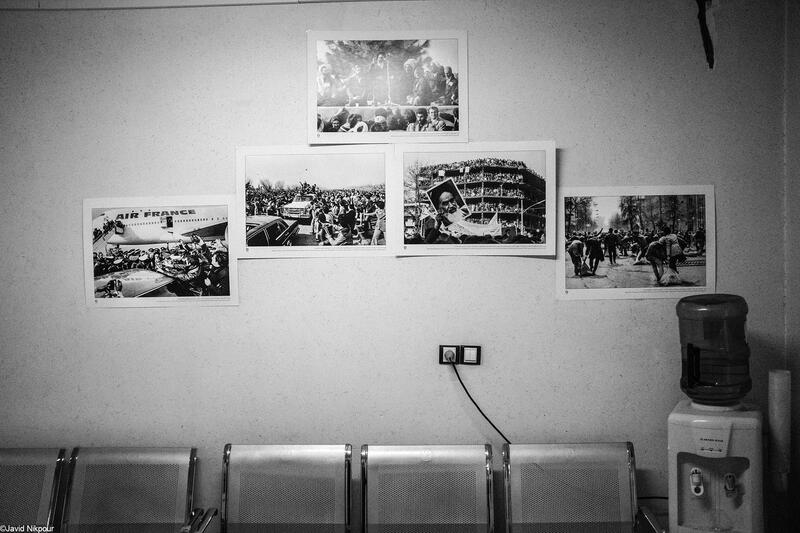 The Fajr Photo Exhibition are seen at the wall of Table Tennis Academy during the Men's Table Tennis Qualification for National team selection on Feb 1, 2018 in Tehran, Iran. 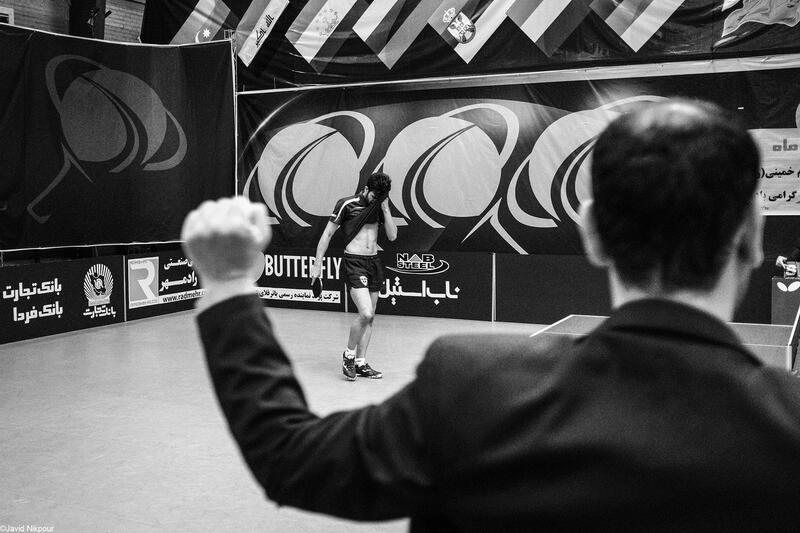 An employment of Table Tennis Federation is seen during the Men's Table Tennis Qualification for National team selection at Table Tennis Academy on Feb 1, 2018 in Tehran, Iran. 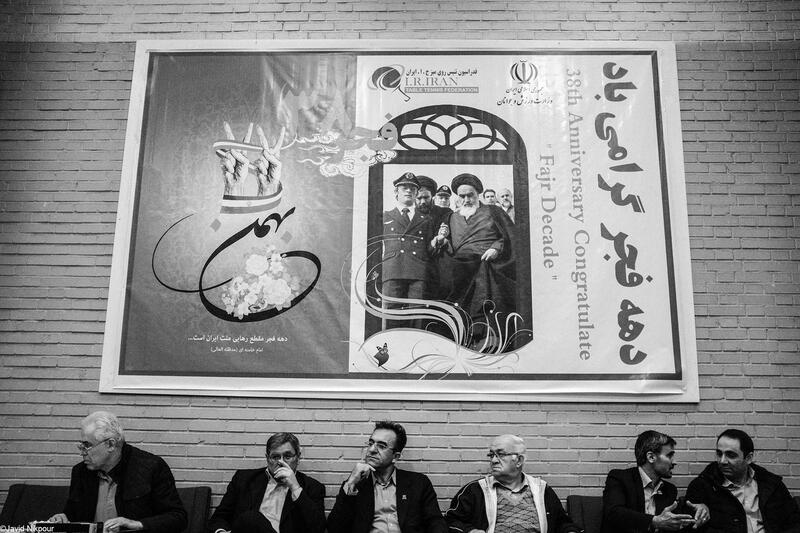 The VIP place is seen during the Men's Table Tennis Qualification for National team selection at Table Tennis Academy on Feb 1, 2018 in Tehran, Iran. 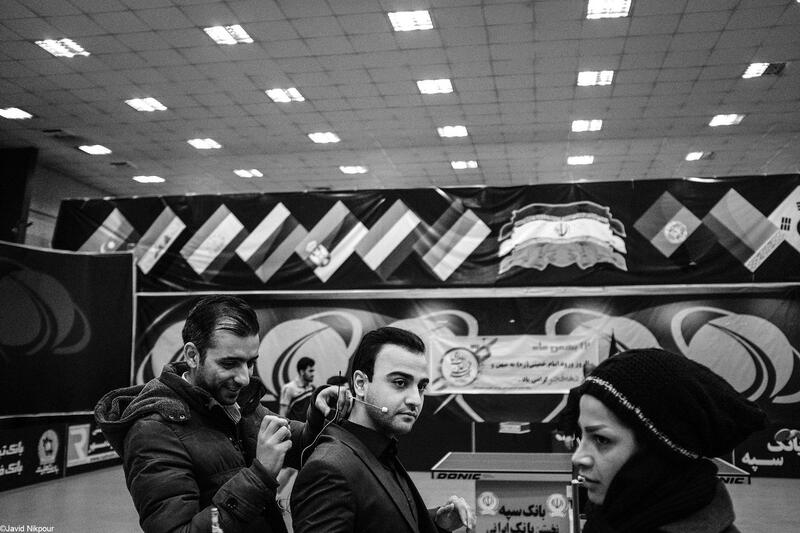 TV presenter gets ready before the Men's Table Tennis Qualification for National team selection at Table Tennis Academy on Feb 1, 2018 in Tehran, Iran. 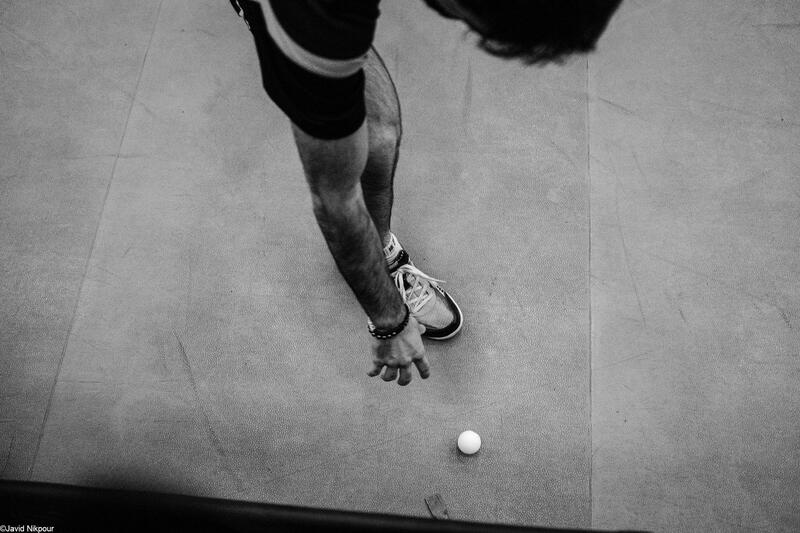 A Table Tennis Athlete gets ready before the Men's Table Tennis Qualification for National team selection at Table Tennis Academy on Feb 1, 2018 in Tehran, Iran. 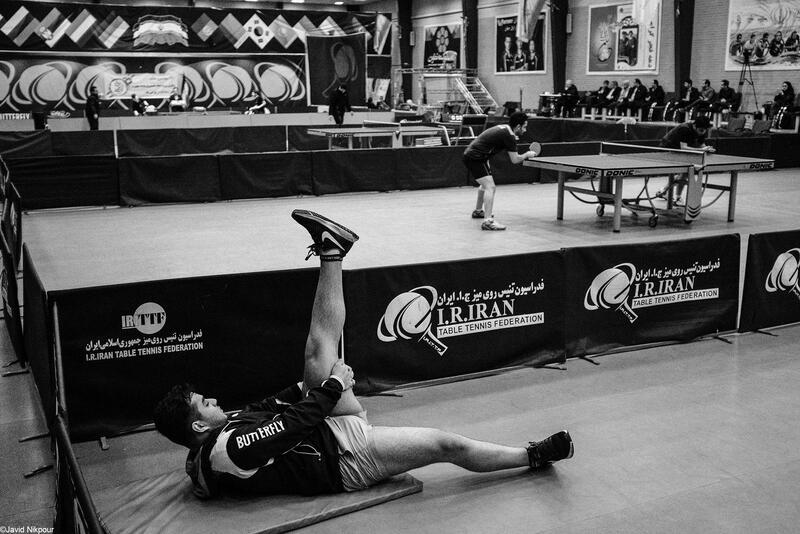 Table Tennis Athletes warm up before the Men's Table Tennis Qualification for National team selection at Table Tennis Academy on Feb 1, 2018 in Tehran, Iran. 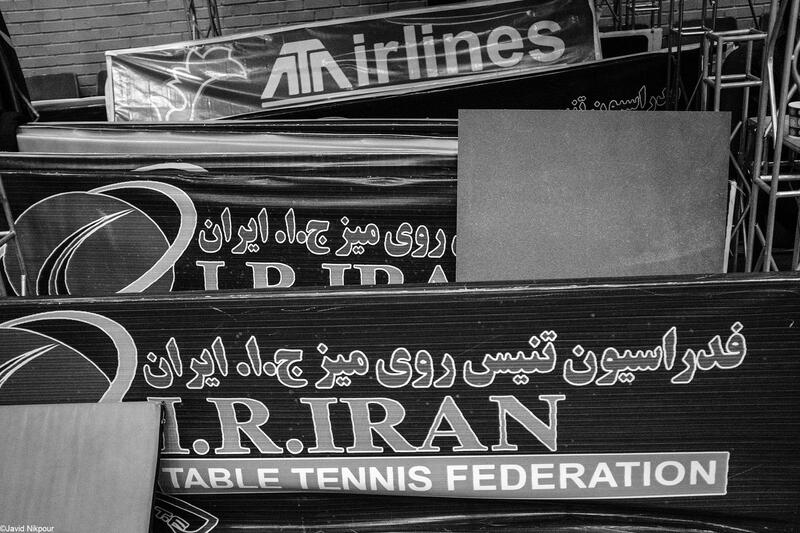 Advertisement boards is seen during the Men's Table Tennis Qualification for National team selection at Table Tennis Academy on Feb 1, 2018 in Tehran, Iran. 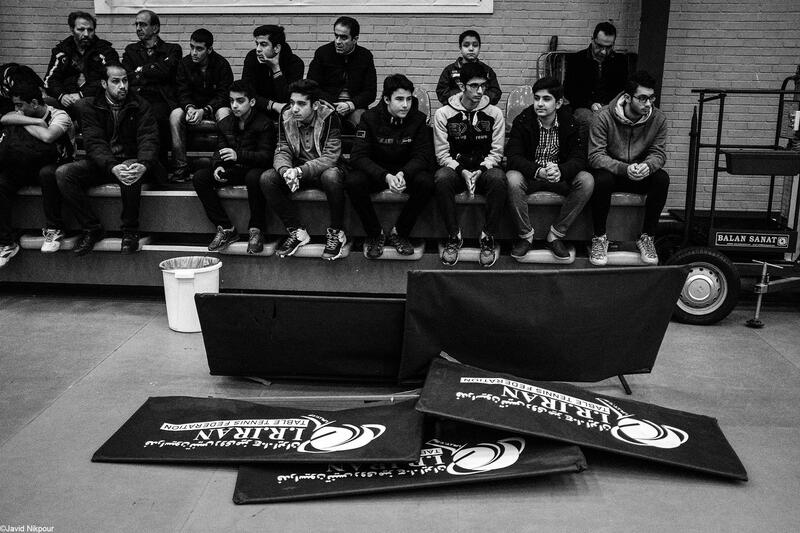 The Spectators are seen during the Table Tennis Qualification for National team selection at Table Tennis Academy on Feb 1, 2018 in Tehran, Iran. 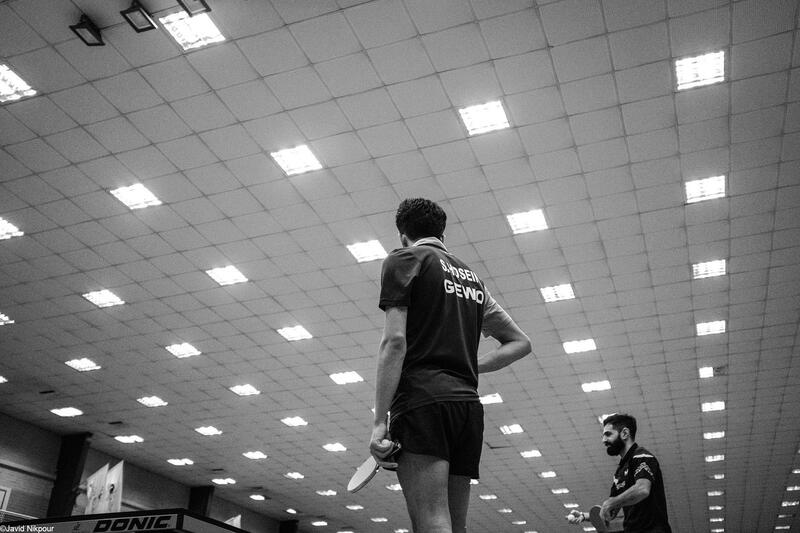 Iranian Table Tennis National team player "Noshad Alamiyan" is seen during the Men's Table Tennis Qualification for National team selection at Table Tennis Academy on Feb 1, 2018 in Tehran, Iran. 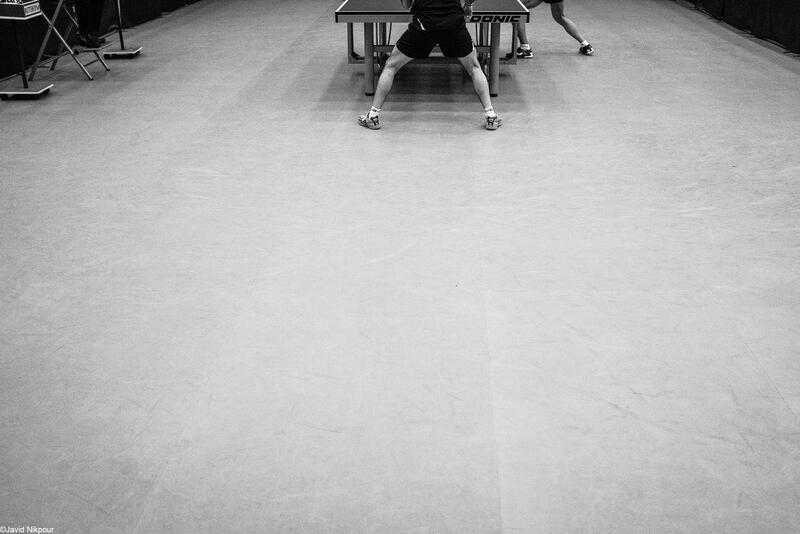 Table Tennis Athletes warm up during the Men's Table Tennis Qualification for National team selection at Table Tennis Academy on Feb 1, 2018 in Tehran, Iran. Men's Table Tennis Qualification for National team selection was held at Table Tennis Academy on Feb 1, 2018 in Tehran, Iran. 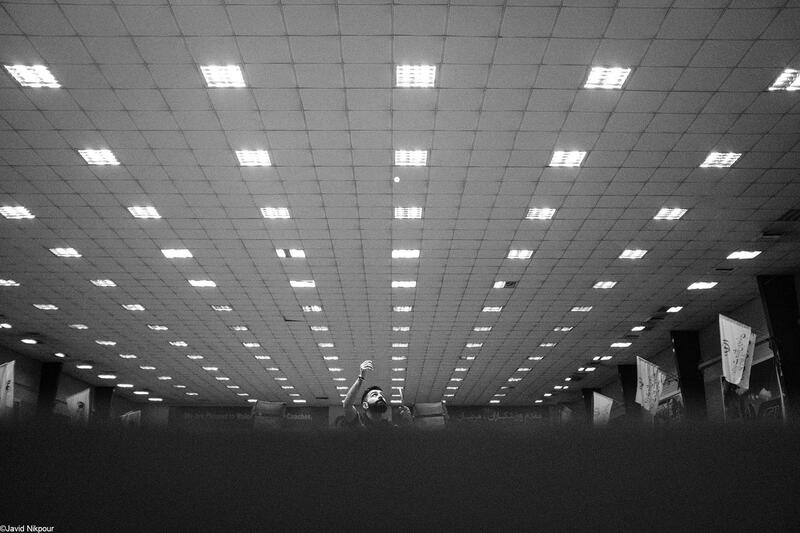 Qibla guide is seen during the Men's Table Tennis Qualification for National team selection at Table Tennis Academy on Feb 1, 2018 in Tehran, Iran. 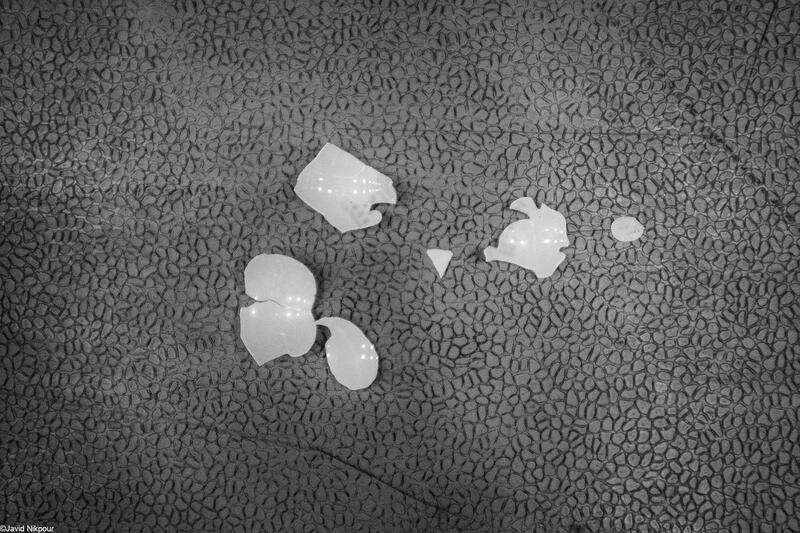 Table Tennis Ball damage during the Men's Table Tennis Qualification for National team selection at Table Tennis Academy on Feb 1, 2018 in Tehran, Iran. 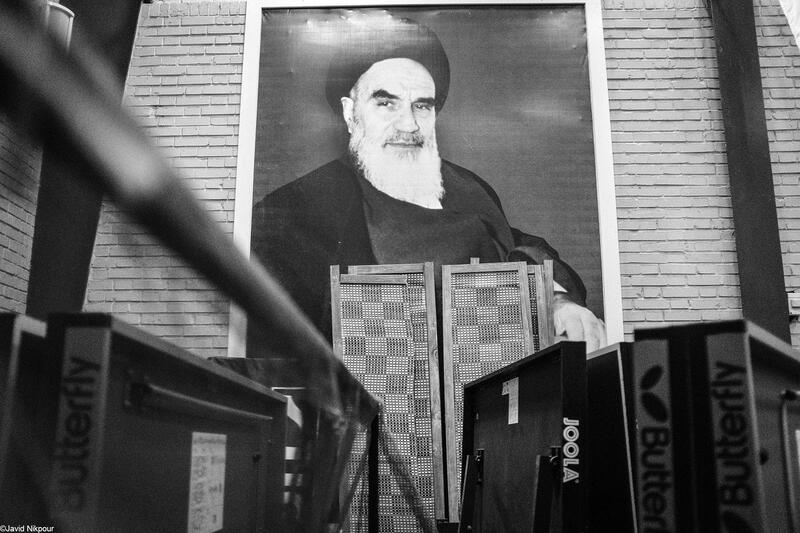 The picture of Ayatollah Ruhollah Khomeini (Iran's Late Leader) is seen during the Men's Table Tennis Qualification for National team selection at Gym hall of Table Tennis Academy on Feb 1, 2018 in Tehran, Iran.